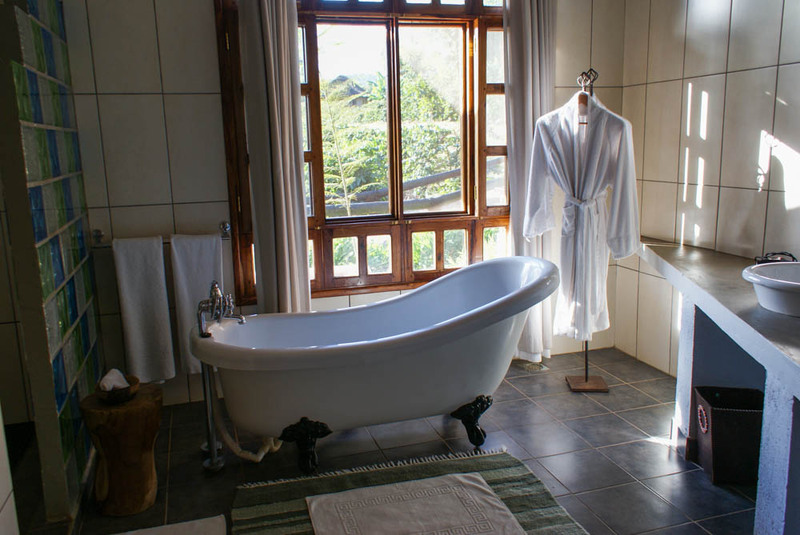 Perched on a hillside in the highlands of the Ngorongoro Conservation Area, Kitela Lodge offers a peaceful getaway with panoramic views of the surrounding region. The Ngorongoro Conservation Area is home to the breathtaking Ngorongoro Crater, fantastic wildlife, coffee plantations and fascinating landscapes. 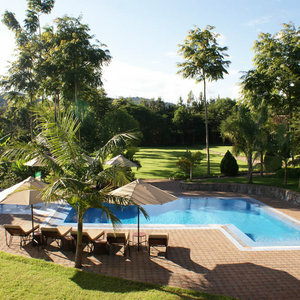 The volcanic landscape made up of rolling hills that are perfect for nature enthusiasts. The Crater is a huge attraction for visitors to the area. It is the world’s largest intact volcanic caldera (collapsed volcano) with about 25 000 large animals living on the crater floor. 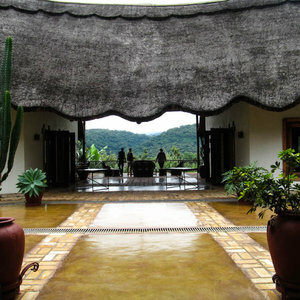 Wildlife co-exists year round in droves which make for exciting animal interactions and even more exciting safaris. 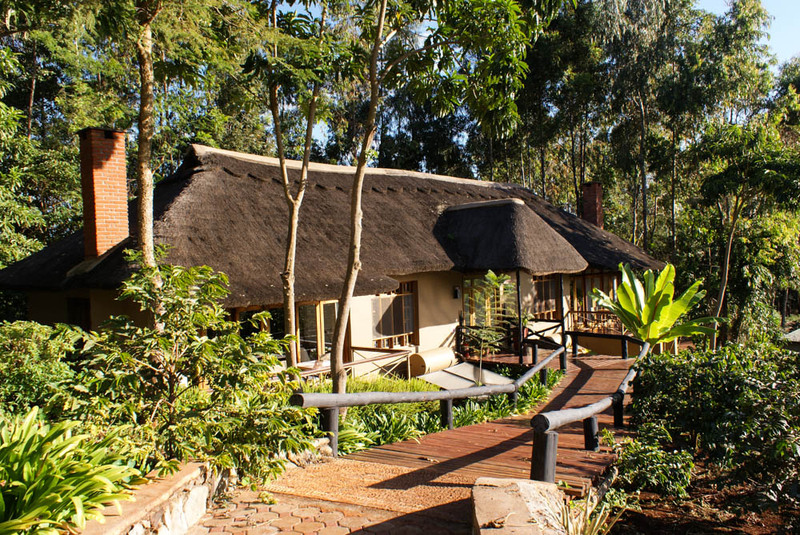 Kitela Lodge is a secluded lodge nestled in the Ngorongoro highlands. 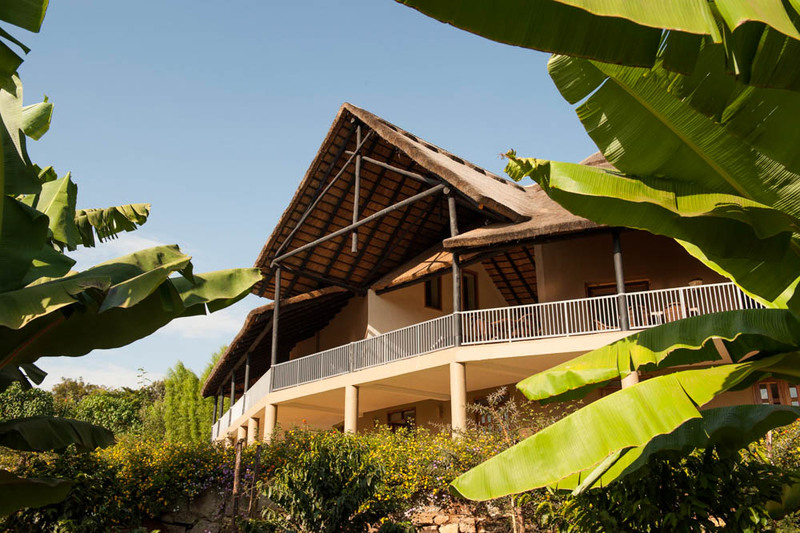 With spectacular views of the conservation area and surrounding coffee plantations and waterfalls, Kitela Lodge offers guests days filled with beautiful sights in an exclusive location. 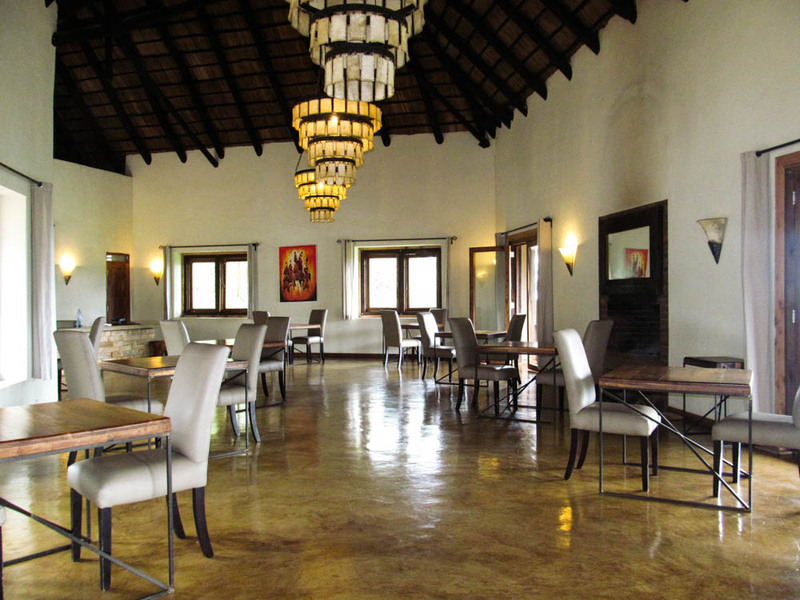 The lodge is made up of 20 cottages with the design inspired by colonial-style farmhouses. Day trips to the nearby Ngorongoro Crater offer a safari thrill. 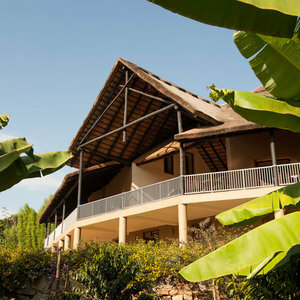 After a day filled with wildlife sightings, guests can spend time unwinding in the main lodge, take a dip in the swimming pool or tour Kitela Lodges’ working farm. “Getting to Kitela requires a drive up a hillside on a narrow road bordered by high trees, coffee plantations and little villages. 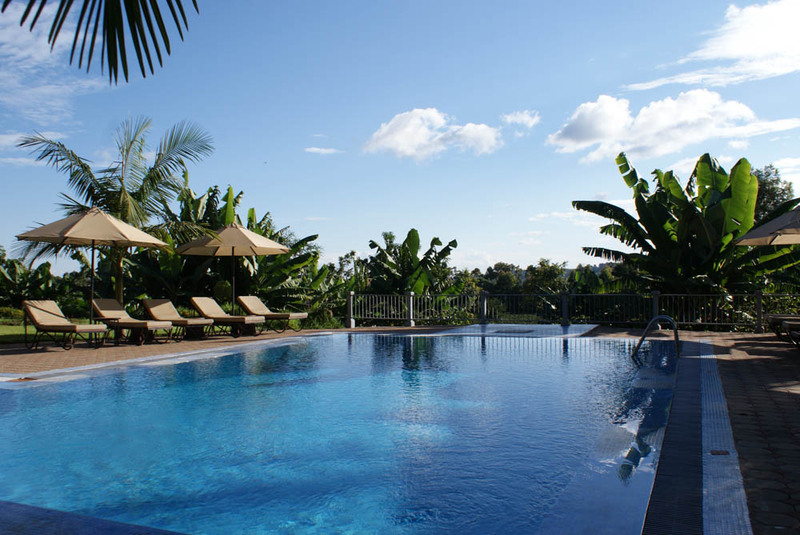 We were welcomed by the lovely manager and the most awesome view of the hills and coffee plantations and a waterfall. 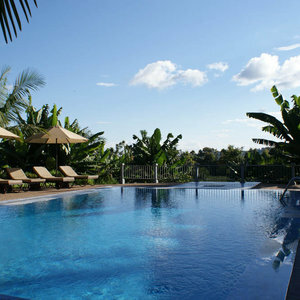 It is a very large property, yet very tranquil at the same time. 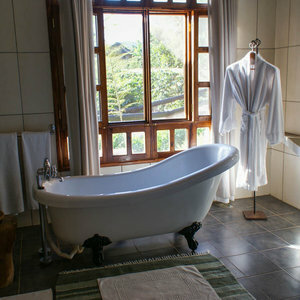 The rooms were spacious, en-suite with lovely views of the garden. 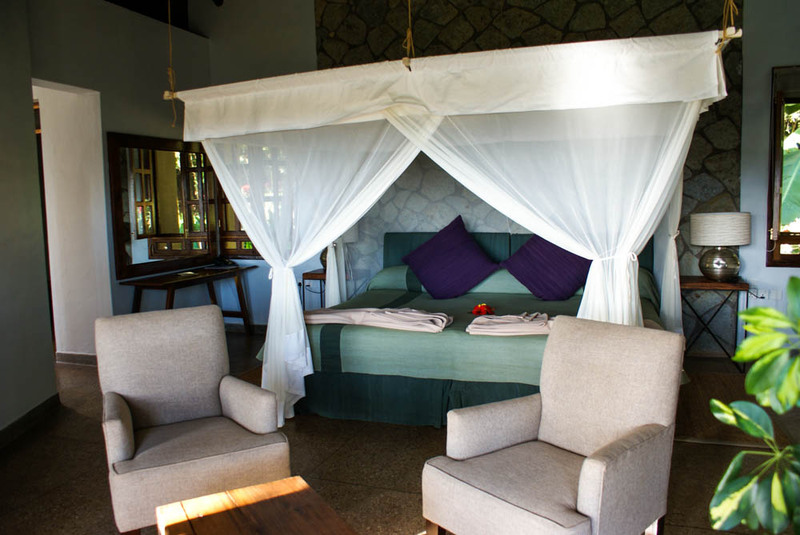 The cottages are nestled between the beautiful and well-kept gardens and coffee plantation. 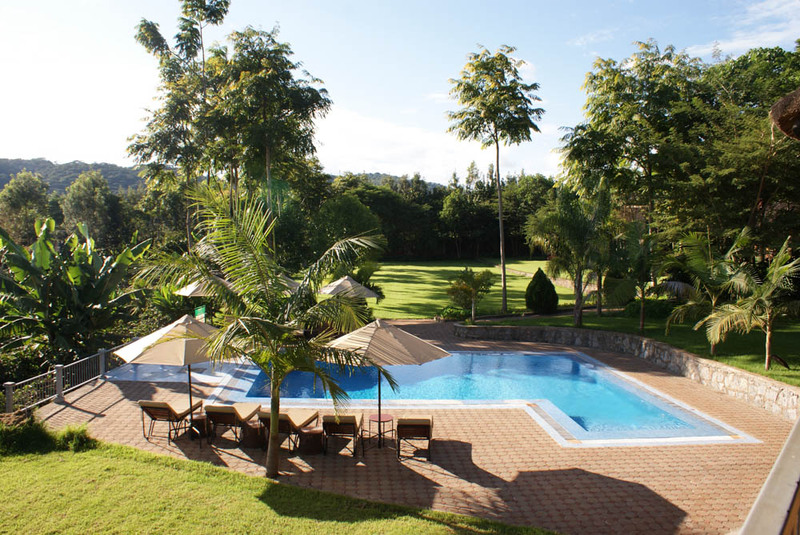 The lodge has a large pool (again with the most beautiful view) where you can refresh after a day-long visit to Ngorongoro Crater and surrounding areas. 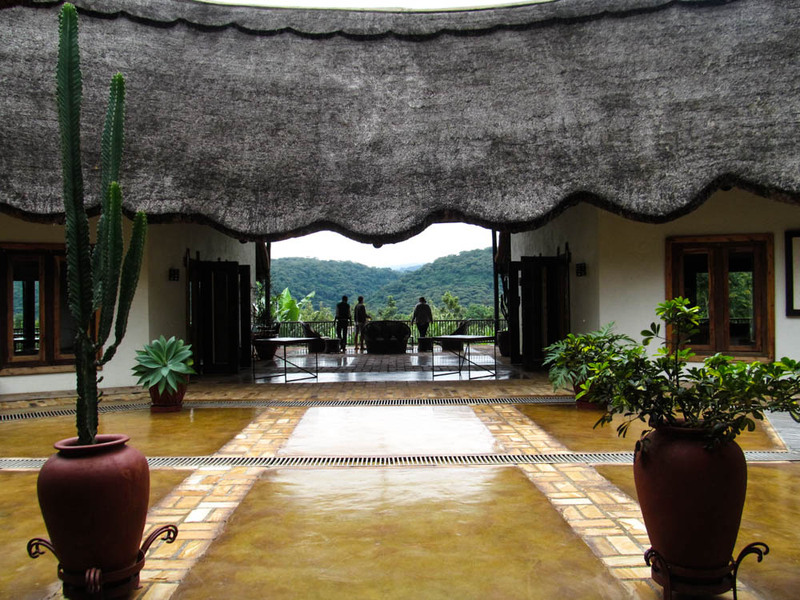 A large restaurant with the option of sitting next to a cozy fire place and, alternatively, in good weather you can enjoy meals outside on the patio overlooking the valley. 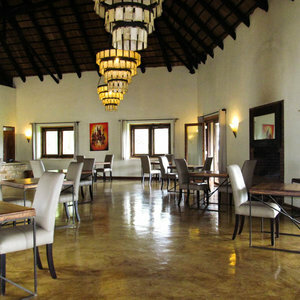 All the meals are mostly prepared with produce from the farm. 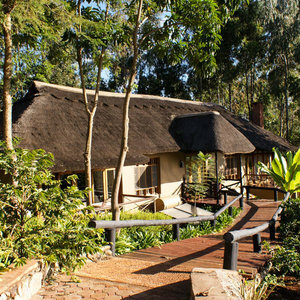 The property has lots of lovely walkways which is a great way to stretch out after sitting in the game vehicles all day on safari. You can also join the guided walk in the afternoon around the farm and the vegetable garden to see plants and the goings on of the working coffee farm.